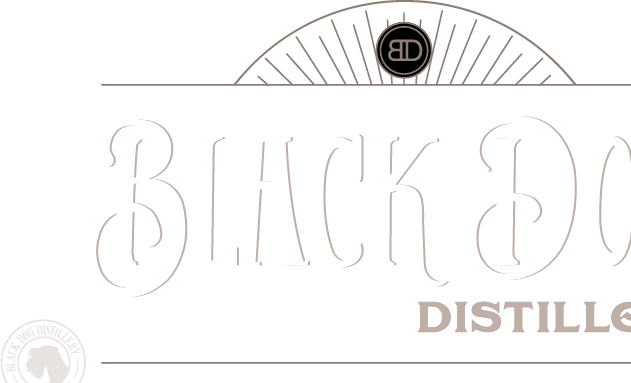 Black Dog Distillery is proudly located in our home town of Plainfield, Illinois. 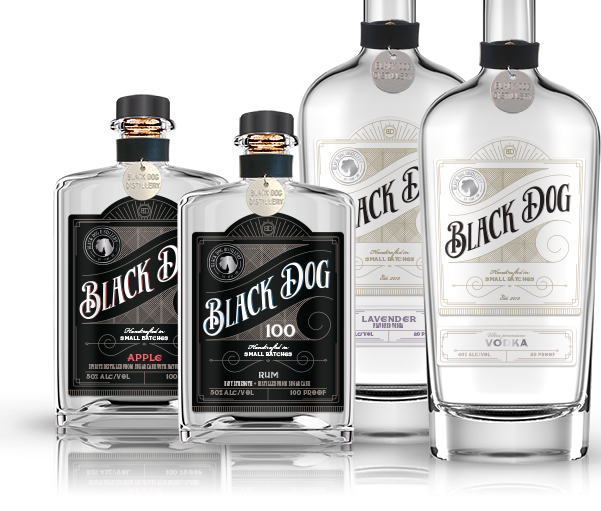 All of our custom hand-crafted spirits are produced in small batches by our master distiller in limited 200 gallon quantities. 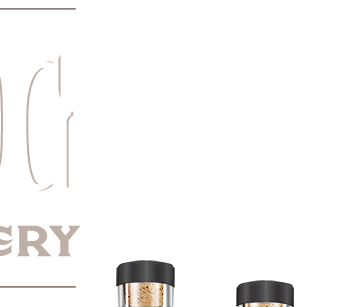 Our specialty is creating extremely unique flavor profiles not found from large distillers. Besides our passion for vodka, we love animals. Specifically, we have two black mini schnauzers (affectionately known as our "Fur-Kids”) who have inspired us to donate a portion of our proceeds to local animal shelters.